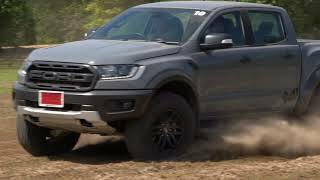 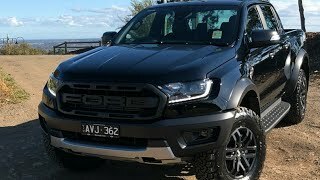 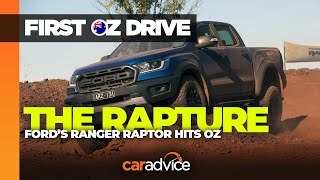 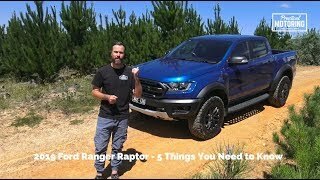 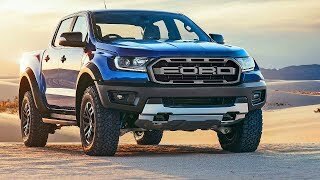 2019 Ford Ranger Raptor - The Best Pickup Truck Ever !! 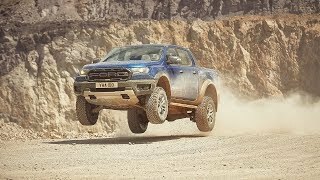 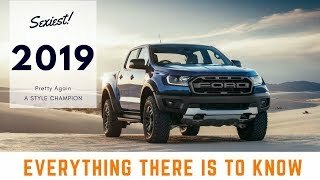 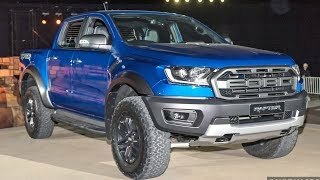 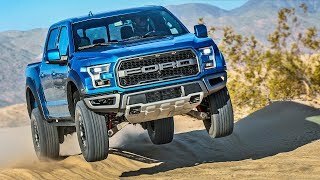 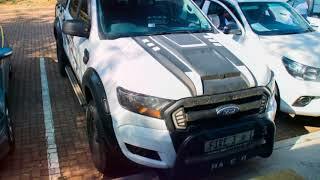 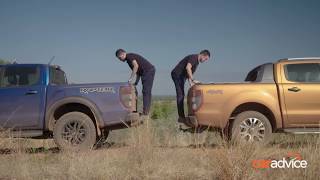 2019 Ford Ranger Raptor - The Most Powerful Pickup!! 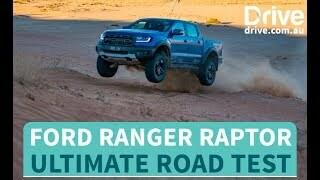 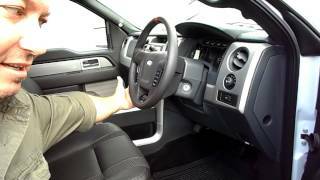 FIRST LOOK: 2018 Ford Ranger Raptor - 2.0 Bi-turbo, 213 PS, 10-speed Auto!